CASTLE LITE ROAD TO UNLOCKS IS BACK! 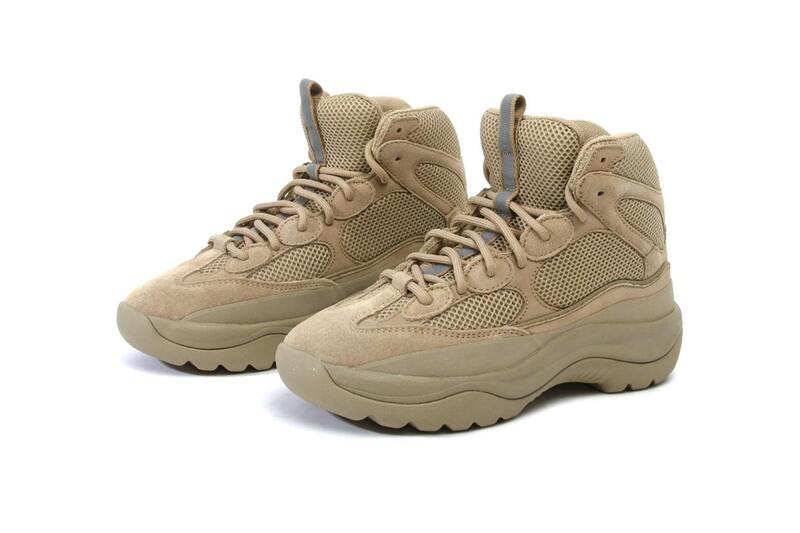 New YEEZY Season 6 Desert Rat Boot silhouettes have just been revealed in a “Taupe” and “Graphite Suede”. These boots have a substantial foam tongue, suede detailing that outlines mesh panels and a chunky midsole. Some thick matching laces help complete the shoes. Dope or Trash?